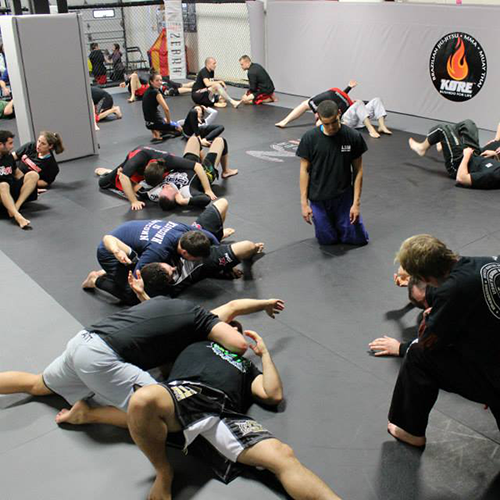 Every year we host a 3 day camp in our Headquarters in Danbury, CT. Our days are split in three sessions that includes Bio Mechanics applied to BJJ, Judo or Wrestling and Brazilian Jiu-Jitsu with and without the Gi. 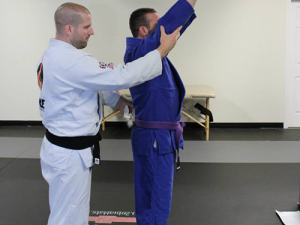 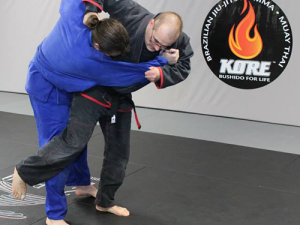 The participants have also the opportunity to train with our ATT CT / Kore BJJ Danbury students, helping everyone gauge their skills compared to the practitioners that receive direct instruction from Professor Luigi Mondelli daily. 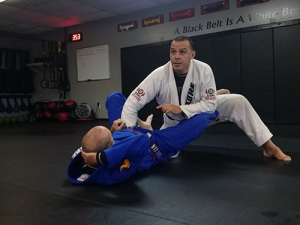 We bring respective coaches for each session: Judo and Wrestling with Sensei Dennis Hill, Bio Mechanics with Chris Graney, Submission Grappling with Professor Richard Rushka, and we brainstorm about kids classes and our methods, Professor Richard Grant.